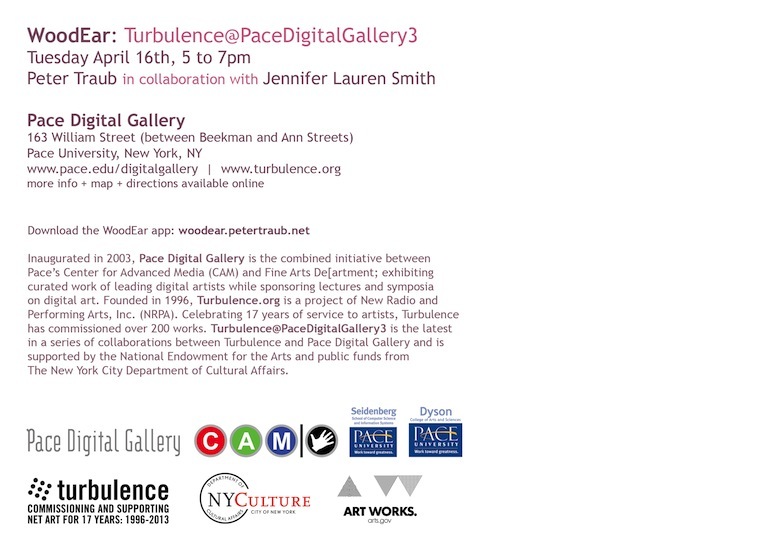 On April 16, 2013, WoodEar had a successful first opening at the Pace Digital Gallery in downtown Manhattan. 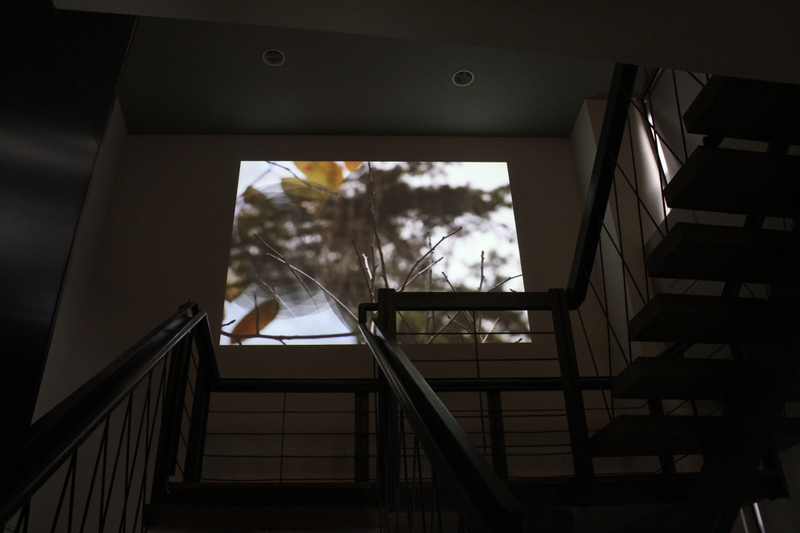 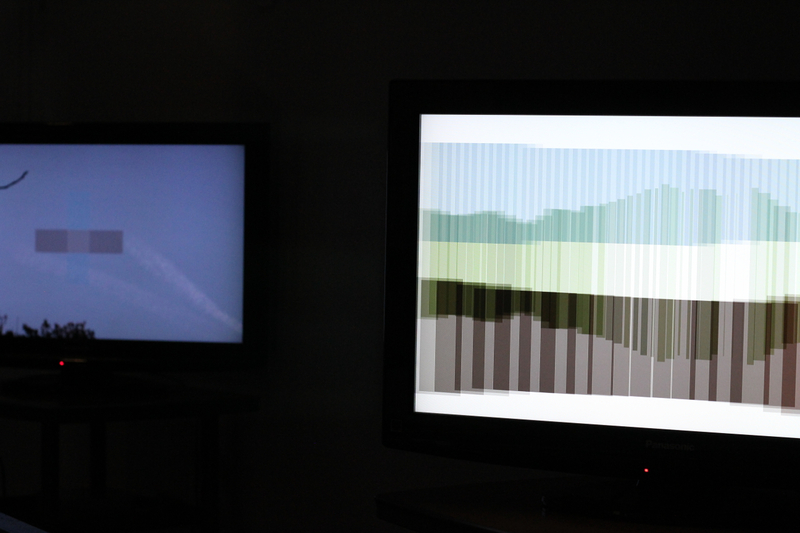 The piece is spread over three floors, using three flat-screen displays, one projection, and six channels of audio. 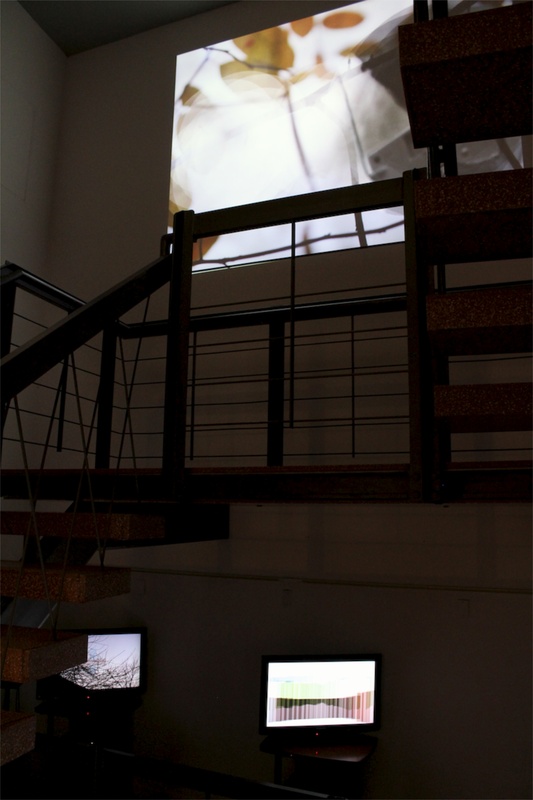 The video footage used in the piece was created by Jennifer Lauren Smith. 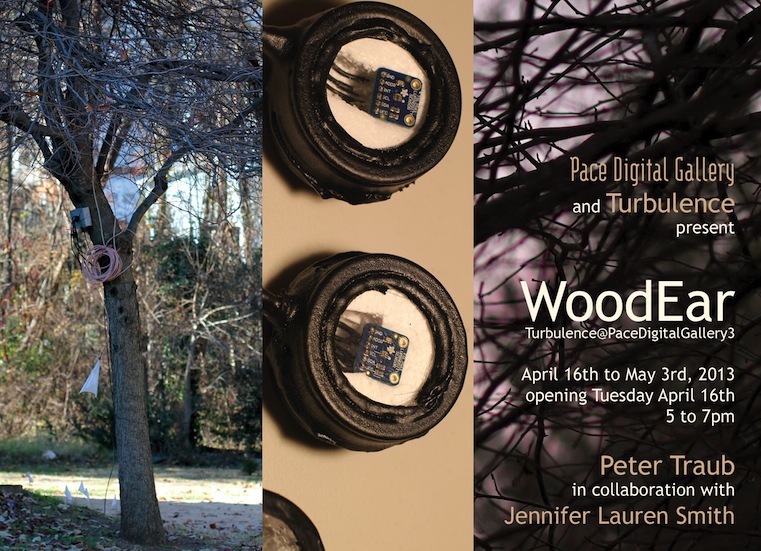 After it closes on May 3rd, I intend to revise it and install it at other venues. 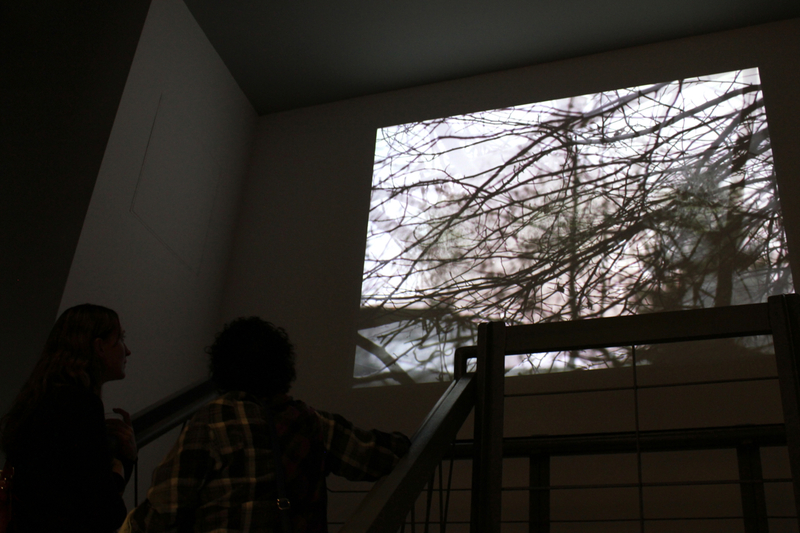 The installation at Pace was made possible with the help of Turbulence.org and funding from the New York City Department of Cultural Affairs and the National Endowment for the Arts.